1. Control your game: Instantly switch between three DPI sensitivity settings for more precise targeting, increased maneuverability or maximum speed. 2. Optum performance: Highiend optical engine adds precise targeting, pinpoint accuracy and consistent response to your gaming arsenal. 3. Ambidextrous design: Contoured shape designed for either hand promotes all-day comfort for maximum play time. 4. 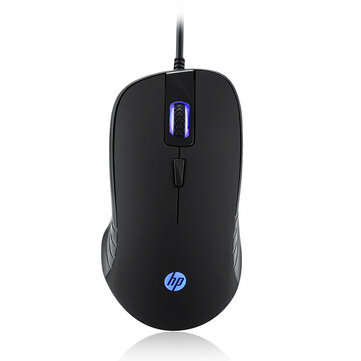 Non-slip play all day: Rubber-coated surface of the mouse provides a solid grip for added control. 5. Built to last:Button are rated up to 20 million clicks.